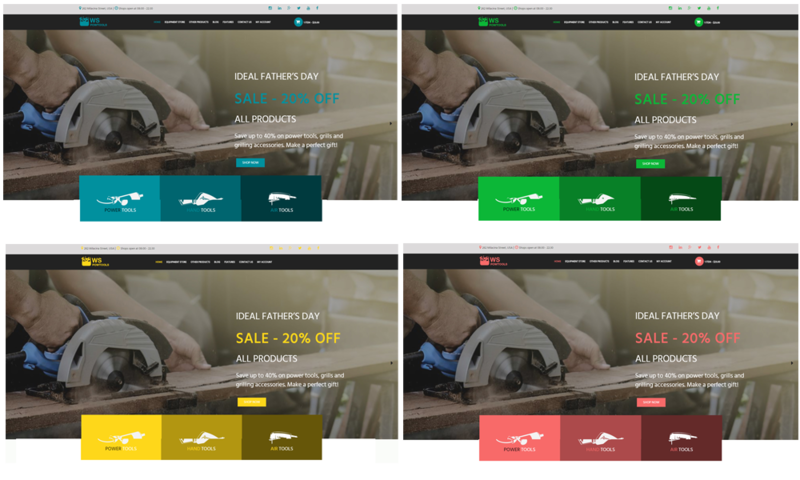 Best Free Tools and Equipment Store WooCommerce WordPress theme builds with Genesis Framework, shopping cart supported by WooCommerce 3.x, Responsive Layout, Easy to Customize! 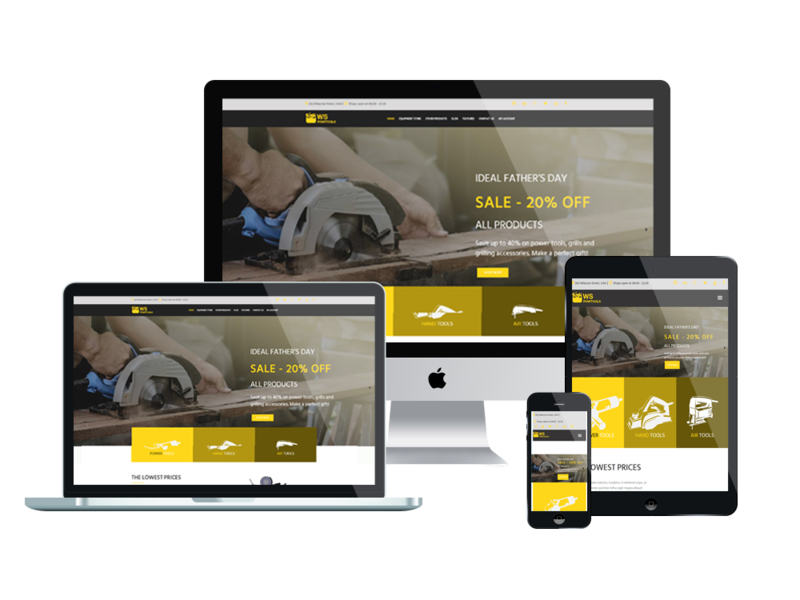 The Tools and Equipment Store WooCommerce WordPress theme has been refreshed and come back with the new appearance which helps you attract customers’ attention easier as well as showcase products ineffective way possible. 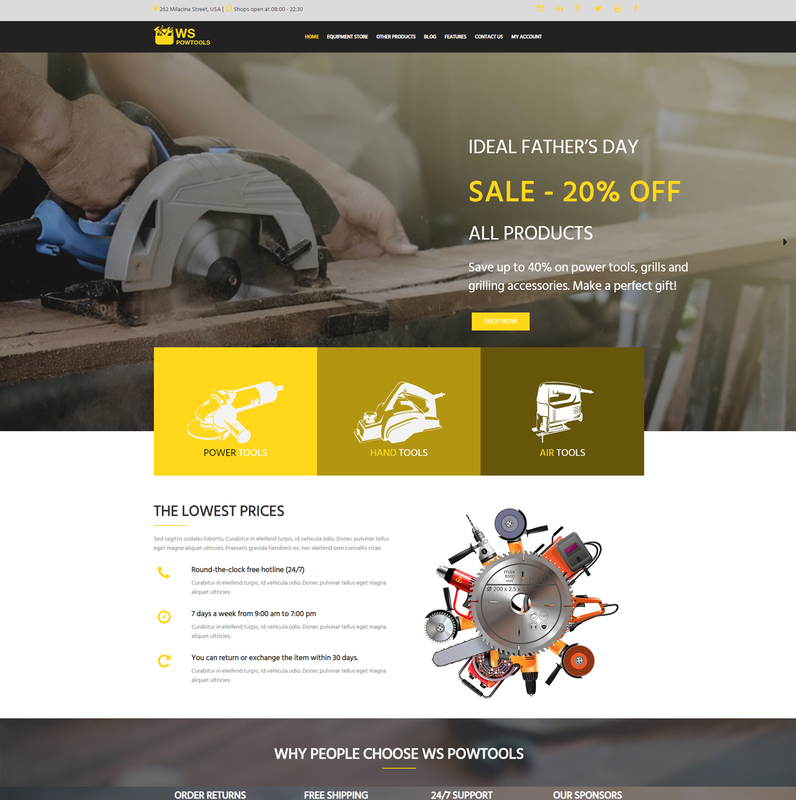 WS PowTools is a Free Equipment WordPress theme which is intended to Tool Stores to sell tools & equipment through a professional online store. This equipment WordPress theme was designed and renewed to be more professional and perfect fitted for designing stores of other relating kinds. Customers will have great shopping experience in your site not only by its nice design but also its convenience, all necessary information about the product can be shown without changing current page by Quick Look, Add to Cart,… button. WS Powtools also provide Subscription feature for customers to register to receive the newsletter. It makes your sites displaying on mobile / tablet version with 100% responsive layout. 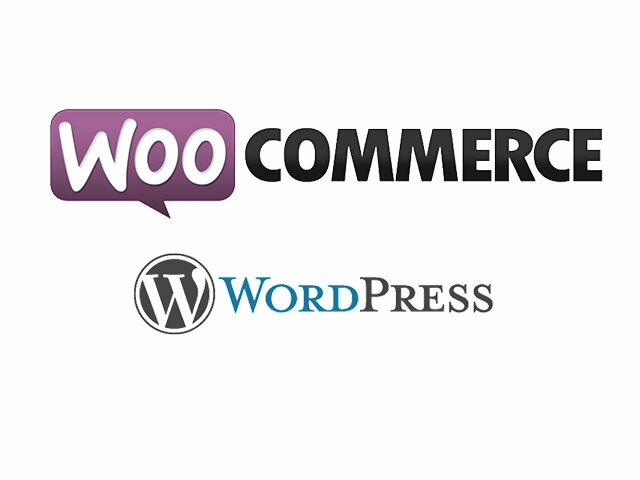 Besides, we offer support services like page builder and drag-drop layout content ready to help you develop websites. After that, unlimited color and color picker can be controlled by the admin panel. Create a professional website to support your business and encourage it to grow!